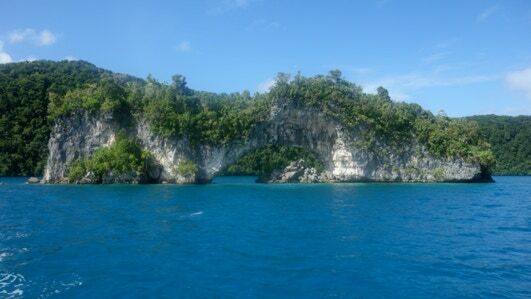 Palau is one of those places that once visited is never forgotten. Located in the Pacific Ocean, south-east of the Philippines, from the air it looks as though it is made up of numerous round, green balls, all clumped together. In reality, these are the famous rock islands, covered in trees down to the water’s edge. ...and all this in crystal clear water as warm as a swimming pool. 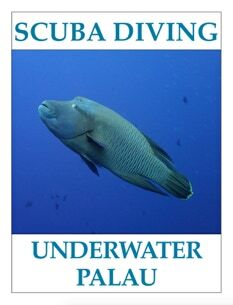 With over 300 photographs and 40 minutes of video, we take an in depth look at the diving in Palau.